I'm bursting with excitement to post these! 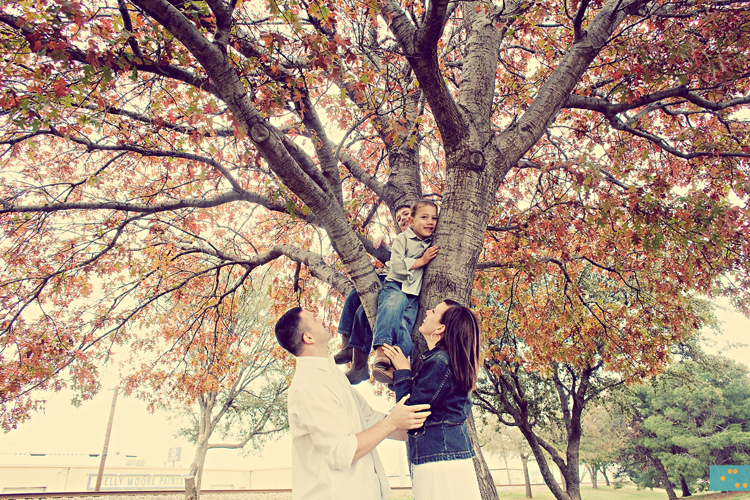 It was such a blessing to shoot the Morris family. Holly was one of my graduate professors and she was one of those teachers that is so passionate about what she was teaching which made it so easy to listen to and understand. She is now the creator of Everfit which is an outdoor fitness program in Abilene, TX. I attended a bridal boot camp with Everfit before I got married over a year ago and it whipped me into shape. Aside from all of her accomplishments, another would be her family! They are loving, enthusiastic, and just kind-hearted people. Her two boys, Boston and Boone are the cutest! In the first ten minutes of the shoot, Boston who is 7 by the way, said this is so relaxing. ha Great right?! 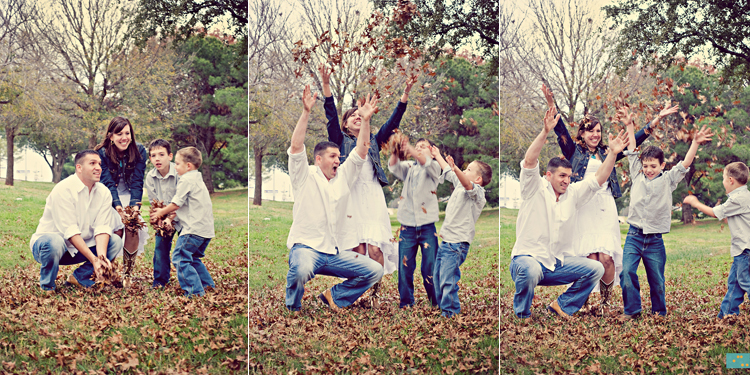 Okay enough talk, here is this beautiful family! Above: One of my new favorites! Holly and Ryan...ya'll are gorgeous people! These two have been married for 12 years. Don't they look amazing?! I just love how in love they are! !